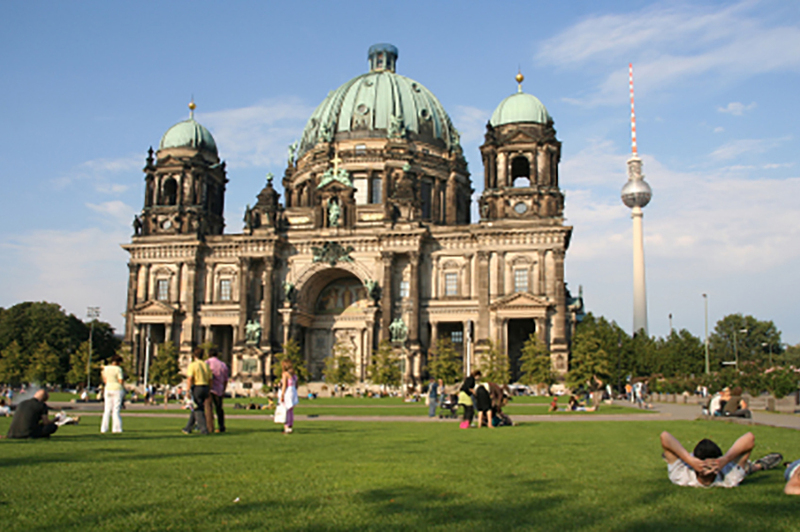 City tour, Berlin offers an endless variety of attractions and cultural highlights. 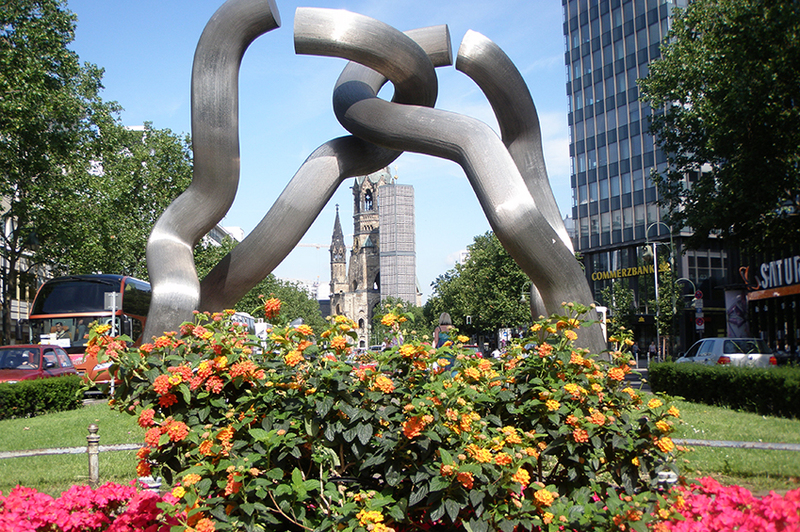 Learn more about the capital city of Germany by taking part at an individual city tour with our complete packages, that include a city tour guide as well as a car. Or let us help you find a city tour guide, who can specialize in arranging a tour according to your field of interests. 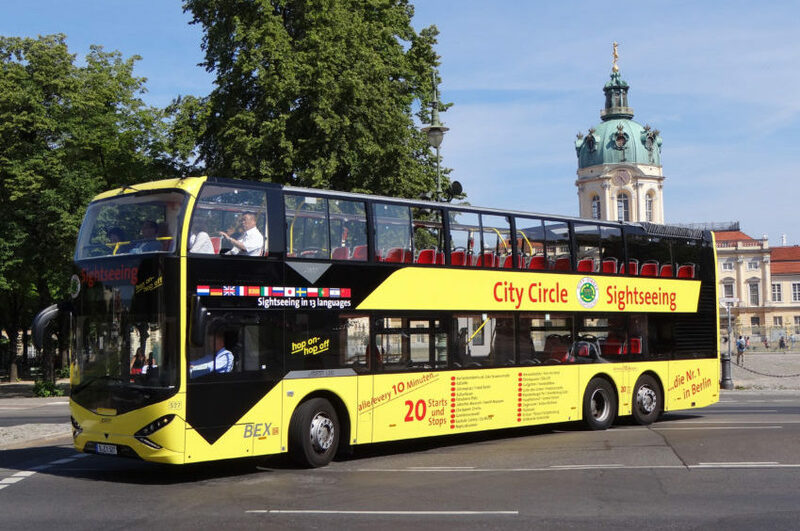 It is regardless of whether you would like to explore the city by yourself, with the family, friends, or even with a larger group – because we can provide you with a vehicle in all sizes. You would like us to make you a non-committal offer or have questions regarding our City Tours? Call us at +49 (0)30 60960802 or send us a fax at +49 (0)30 60960804. 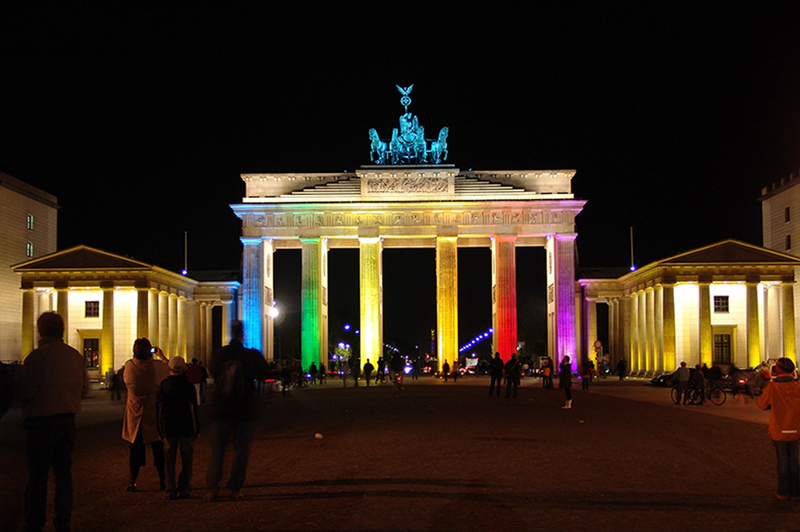 You may also write an e-mail to info@bertrago.de or use the following contact form.